Start hearing what you’ve been missing. Proudly serving the East Bay community since 1955. Berkeley Hearing Center is independently owned and operated and has proudly offered audiology services to Berkeley, CA and the East Bay community since 1955. We are a complete audiology, hearing aid dispensing and communication counseling center in Berkeley, CA, dedicated to providing the most compassionate, professional and comprehensive hearing health care possible. We will listen to your specific issues and needs, using our knowledge, expertise and compassion to make sure you get the best results possible. If you or someone close to you is experiencing signs of hearing loss, we urge you to contact our practice today. 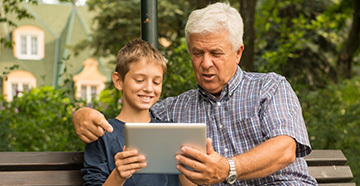 With the incredible technology available and our compassionate care and expertise, there is no reason you or your loved one can't reconnect to all that life has to offer! Come experience the difference of hearing health care providers who truly CARE! 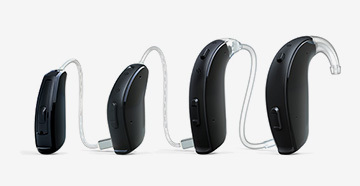 Enhance your ability to communicate with the latest hearing aid & assistive technology. 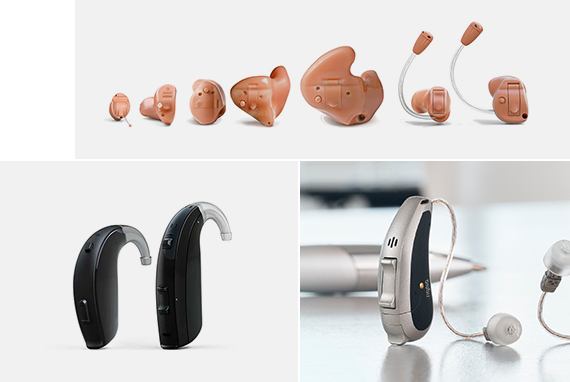 We offer state-of-the-art hearing aids that feature the most advanced digital technology available today. 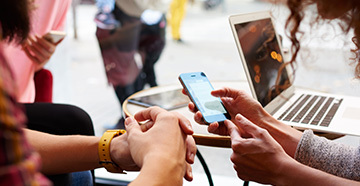 Devices will be custom fit and programmed to your hearing loss and fine-tuned to your hearing. We consider a host of factors to ensure you experience the best possible hearing and comfort. 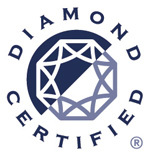 We maintain an ongoing commitment to providing you with the highest quality professional audiological care and individualized service. Our services include diagnostic hearing testing, hearing aid fitting & repair, communication counseling, tinnitus treatment, custom hearing protection and much more. Visit our office and meet our knowledgeable staff ready to help you hear better today! We provide hearing evaluations, treatment options and a diverse collection of today’s top hearing technologies! Let us help you hear better!